Pediatric Emergency Services | Suburban Hospital, Bethesda, Md. Because we're an emergency center, you don't need an appointment to be seen. And we're open 24 hours a day, 365 days a year. Children and teens in crisis. If your child needs to be admitted to the hospital for further care or observation, our unit is designed to help to ease the transition from emergency care to an inpatient bed, providing a more comfortable experience for children who need admission. We provide a full range of ancillary care, including radiology and laboratory services. The Shaw Center also offers support for children who are undergoing outpatient procedures. Our state-of-the-art facility, dedicated to kids, is designed to lessen the fears that children may experience in an adult health care environment. The Center features three rooms for emergency patients, four inpatient beds and a separate family waiting/play area. Bright murals and stuffed animals help make the Shaw Center a cheerful, comforting place. Have a question for our staff? Call 301-896-2400. We are located at Suburban Hospital just off the main entrance at 8600 Old Georgetown Road, Bethesda, MD, 20814. 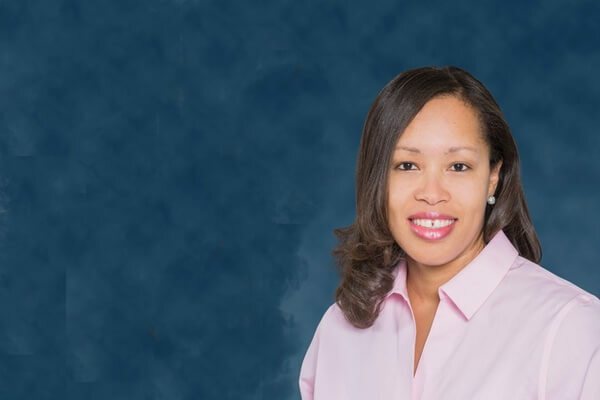 Dominique Foulkes, MD, medical director of pediatrics, helps make sure you are keeping your kids well throughout the school year. Read about the Shaw Family Foundation's $1M donation that launched the Pediatric Emergency Department in 2012.